The heavily spice-scented air grabs you by the throat as soon as you enter the Koto Fried Pepper Sauce warehouse on the northern edge of Fredericksburg, Va.
Chris Bickersteth makes pepper sauce in his warehouse. A batch of sauce can take up to six hours of cooking before it’s ready for bottling. The source of that cough-inducing aroma is wafting from three large pots of deep red sauce bubbling at the back of the warehouse and being tended by Christopher Bickersteth. 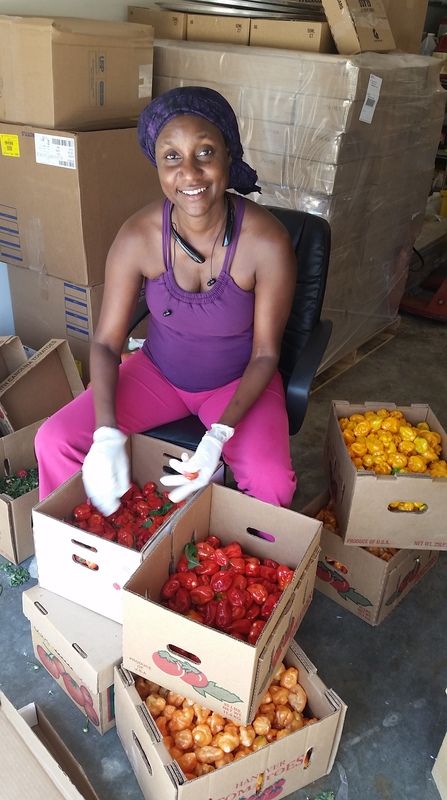 Accountant by day, and pepper sauce maker at the warehouse most evenings and weekends, Bickersteth, a native of Sierra Leone, hopes to turn a West African staple into a hot business commodity – one jar at a time. According to the bit of history on its jar, the pepper sauce is common among the Kroo people, originally from Liberia and settled into Sierra Leone during the 19th century in an area called Krootown, affectionately called Koto by its inhabitants. The fried pepper sauce, which can be used as a seasoning or a marinade, is based on a recipe common among the Kroo and passed down from generation to generation. Wife, Nema, helps prepare peppers. Bickersteth purchases produce from farmers in Virginia and Florida. making the sauces at home and tried selling them to small grocers. But his initial batches were pulled from the shelves and seized by a Virginia Department of Health official, who informed him that he needed to attended classes to become certified in food preparation and that his sauces needed to be prepared in an approved facility. Bickersteth compiled with the regulations, attended the certification classes and found a bottling manufacturer in Virginia Beach. 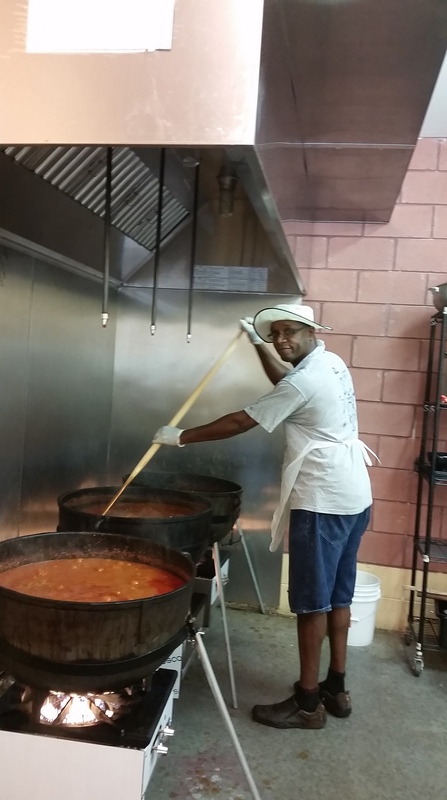 But the nearly six-hour round-trip weekly trek from his home in Dumfries, Va., to the facility to oversee the making of his sauce and to pick up the finished product proved to be a bit much. So Bickersteth formed a limited liability company with a partner –Solomon Bickersteth, a cousin, who is in charge of distribution – and found warehouse and office space only 30 minutes from home. 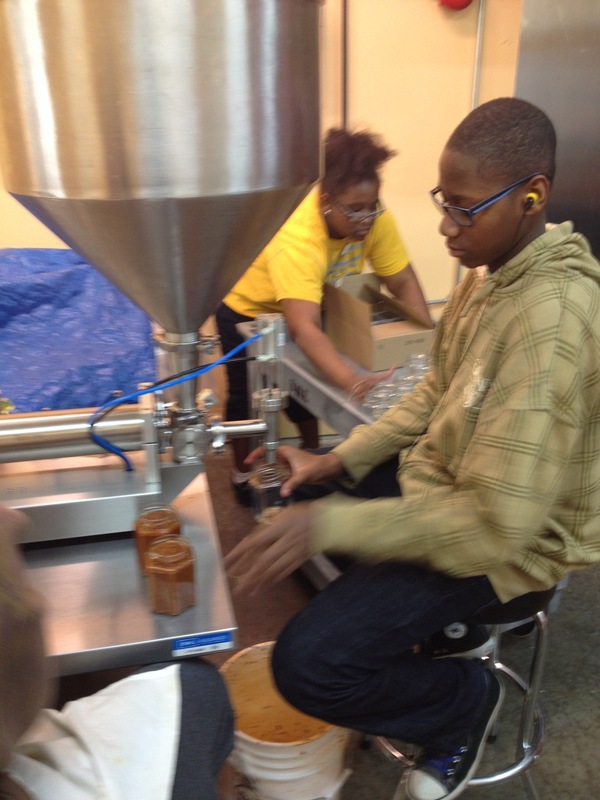 But some time would pass before he could make that first batch of pepper sauce in his own warehouse. Acquiring equipment, and building out the kitchen, storage and office areas to comply with state and federal regulations took more time that he expected. “What I thought would take two to three months, took six months. I didn’t do much business that first year,” he remembers. 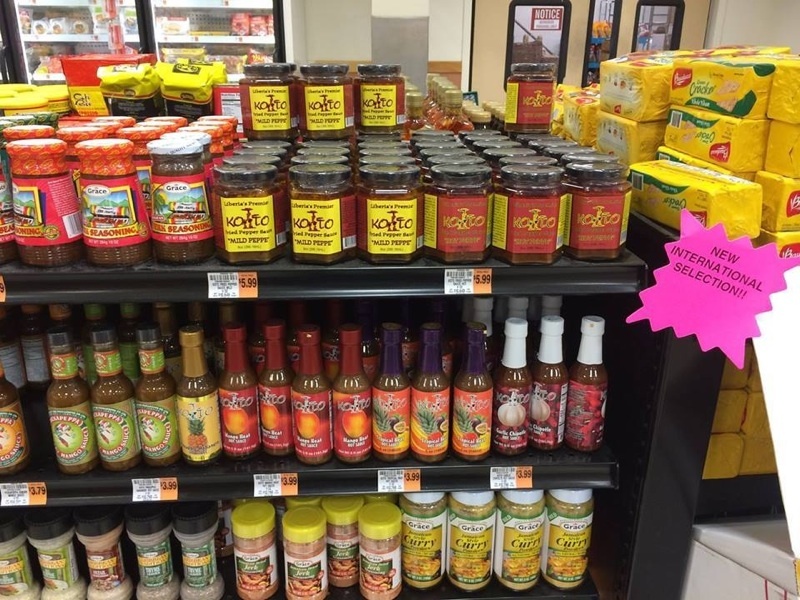 found at small African and Caribbean grocers around the District, Maryland and Virginia, as well as in the Atlanta area, the Carolinas, Texas and New York. And he dreams of one day having shelf space in a major supermarket chain, such as Giant or Wegmans. He’s even been hearing from people who’ve tasted the sauce in America and want to know where they can purchase a jar in Japan, around Europe and even back home in Sierra Leone. Son, Nalo, helps with bottling. Even though Bickersteth says he is passionate about what he does, he admits that he sometimes feels overwhelmed by the time, money and work that go into keeping his small business up and running, and on particularly stressful days, has considered turning off the pepper pots for good. So Bickerseth heads back to the warehouse and fires up those pepper pots one more time. A family friend helps with labeling. Get a partner. 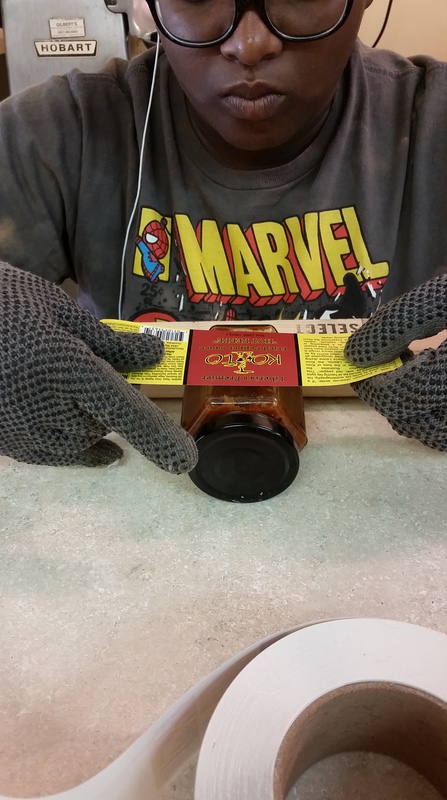 Bickersteth’s cousin, Solomon, makes sure the sauces are on the store shelves. Get a mentor. Bickersteth says his former large bottler, Willard Ashburn, owner of the Ashburn Sauce Company in Virginia Beach, offered helpful advice in setting up his own warehouse. Get family support. Bickersteth’s family (and the occasional family friend) all pitch in to help with marketing, production and social media. Get growing. Bickersteth is considering expanding the business by taking on small bottling jobs. Get online. Order Koto Pepper Sauce at kotollc.com.